Who Are You? is about navigating through the depths of your own identity, the way God intended it to be. 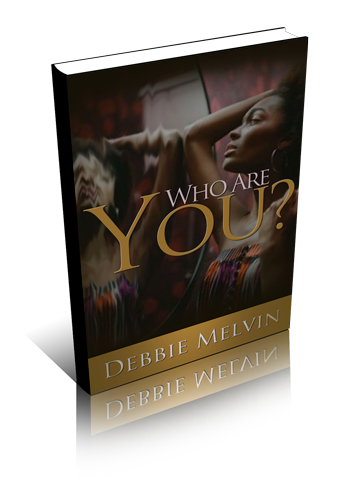 Revealing her own life experiences as well as that of the great men and women of God in the bible, Debbie challenges the reader to confront the simple yet complex question, Who are you? Who Are You? paints the vivid picture of recognizing what kind of spirit we have, as we endeavor to know our identity. Making the distinction between eagles and chickens, Debbie denotes the characteristics of each in the spiritual, mental and emotional realm. Teaching with practical examples how to stand firm and stand out, this book is for the young, the old, the single, the married, the lay member as well as the leader. Who Are You? is a book just for you!